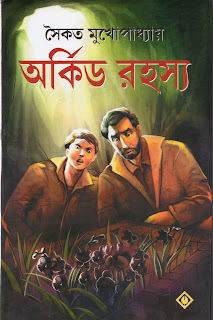 Orchid Rahasya By Saikat Mukhopadhyay Bengali Thriller Story Book PDF. 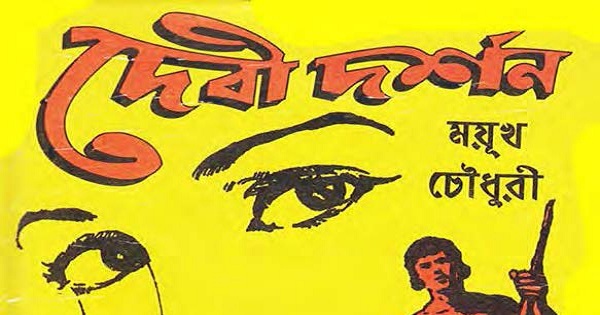 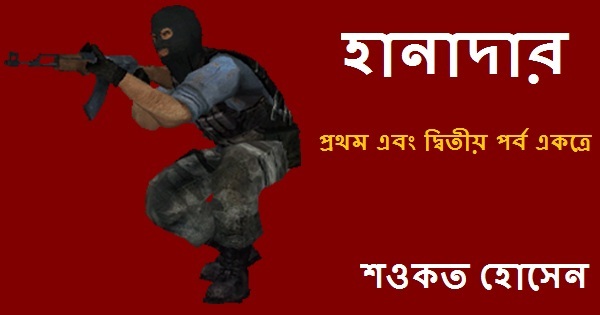 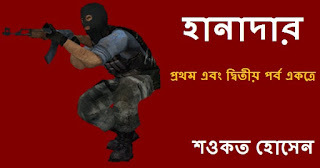 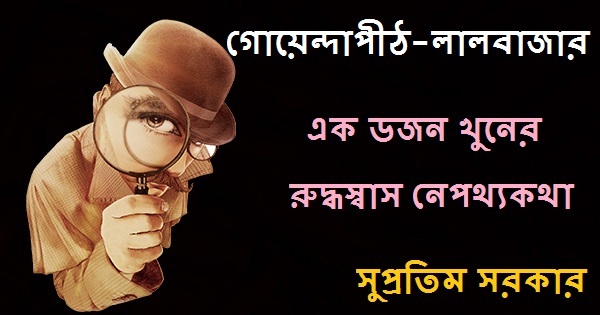 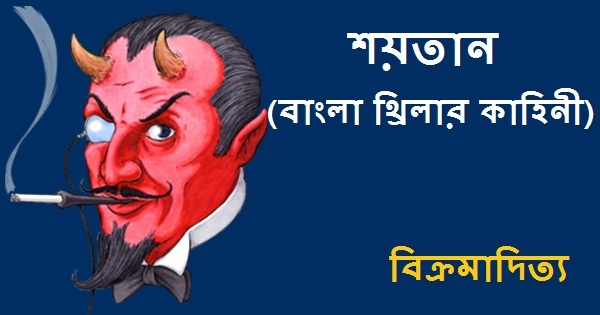 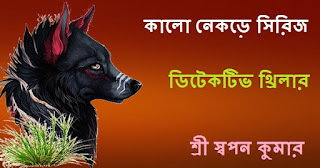 Read or collect Bengali PDF E-books and enjoy this awesome Bengali thriller story book PDF by famous Bengali author Saikat Mukhopadhyay. 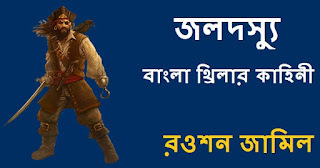 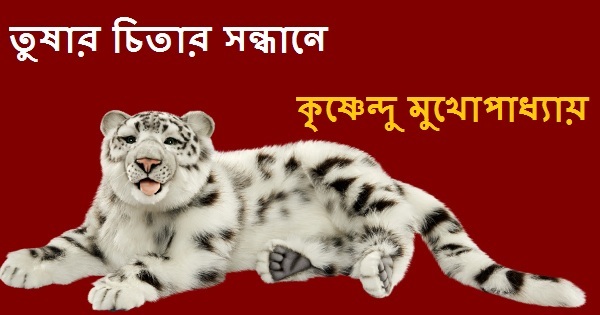 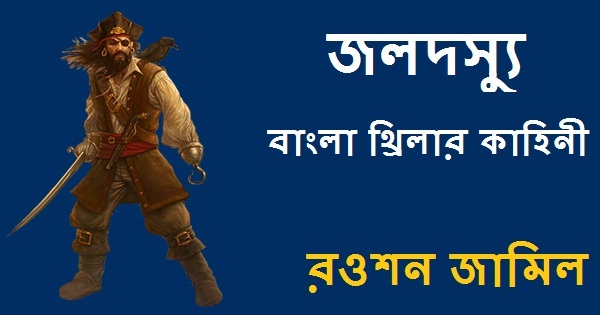 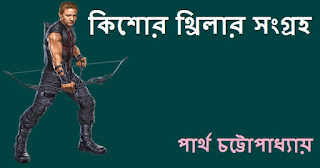 Bhoyaboho Shikar Kahini By Mayukh Chowdhury Bengali Adventure Story Book PDF. 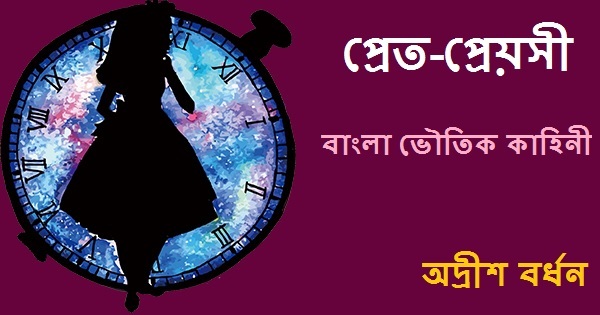 Ayesha-The Return Of She By Sir Henry Rider Haggard Bengali Thriller Story Book PDF. 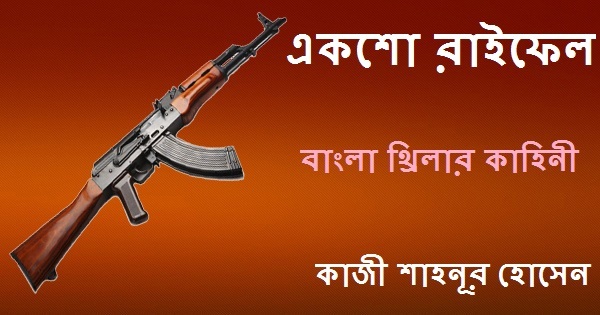 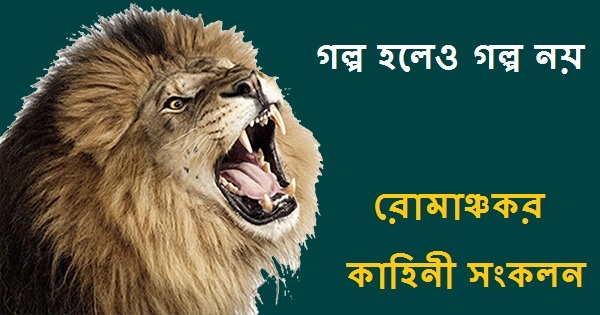 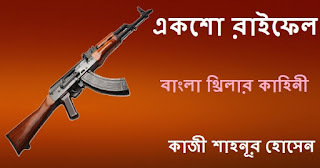 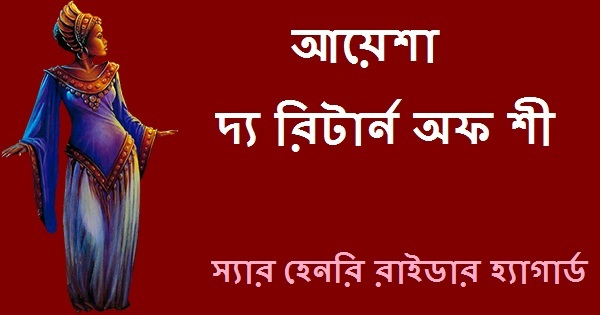 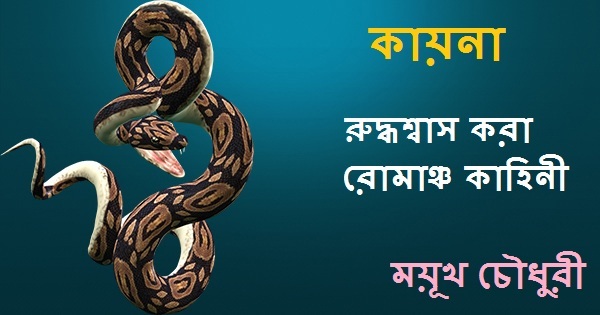 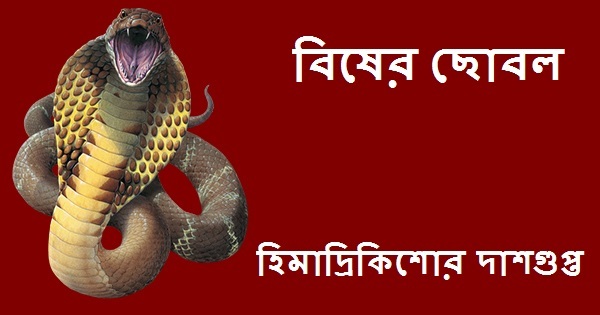 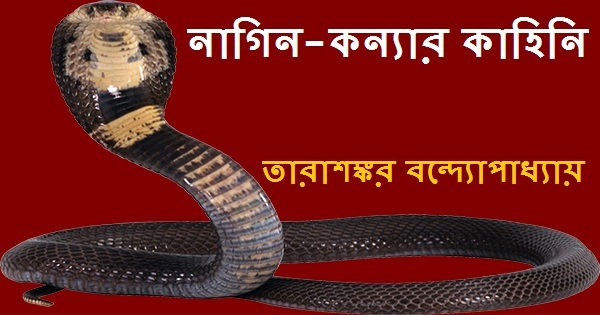 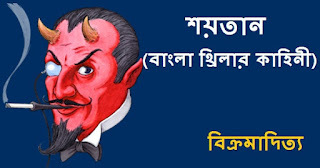 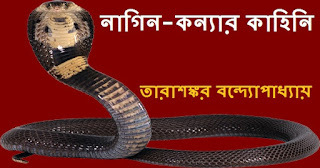 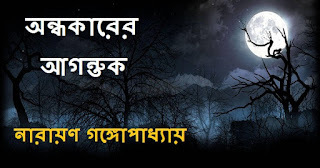 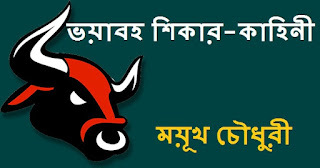 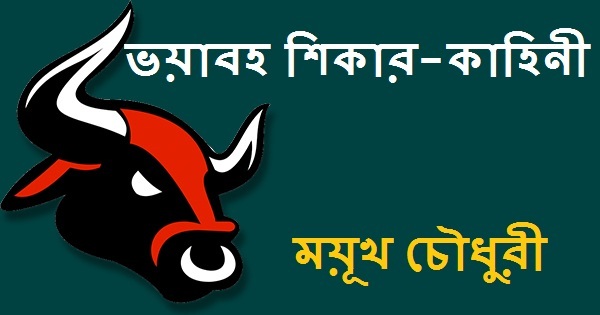 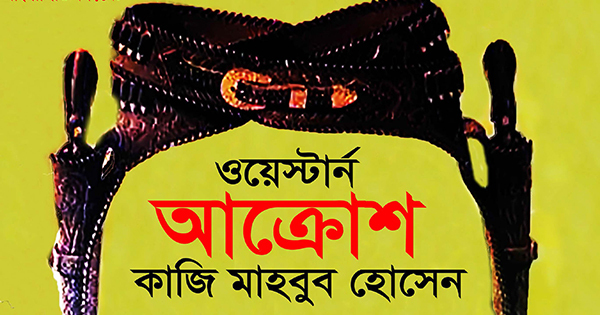 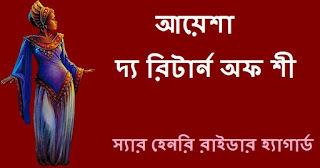 Andhokarer Agontuk(অন্ধকারের আগন্তুক) by Narayan Gangopadhyay (নারায়ণ গঙ্গোপাধ্যায়) Bengali thriller story book PDF is represented by the author in an awesome way. Readers will be confused in the beginning that this is a horror story but actually it is a thriller. 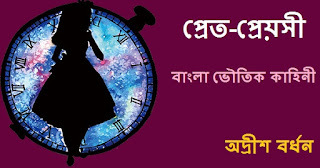 Hanadar-Part 1 and 2 By Showkat Hossain Bengali Thriller Story Book PDF.